In Northwest NJ, Your Holiday Lights specializes in commercial Christmas lights installation. 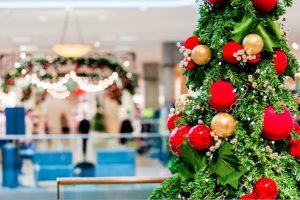 Create a unique and custom ambiance this holiday season and make your business stand out. We offer a wide range of lighting options for you to choose from. Making commercial holiday light installation look classy is difficult. That’s why Your Holiday Lights guarantees you a professional and inviting product you and your customers will be proud of. Take advantage of our special packages which include custom design, installation, maintenance, removal and storage of Your Holiday Lights.